A further resource of lively material to introduce and practise grammar at pre- and intermediate level. Includes logic problems, personality tests, quizzes, word searches, games, group and pair work tasks. 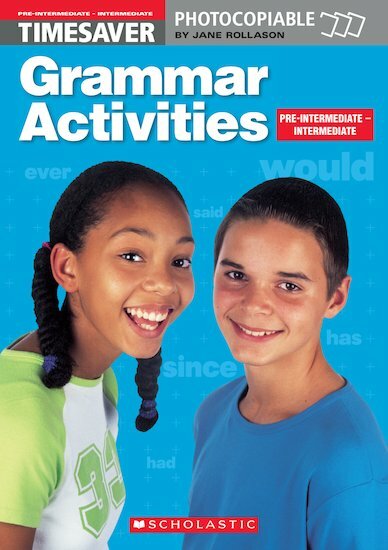 The follow-up title to Timesaver Grammar Activities (Elementary).